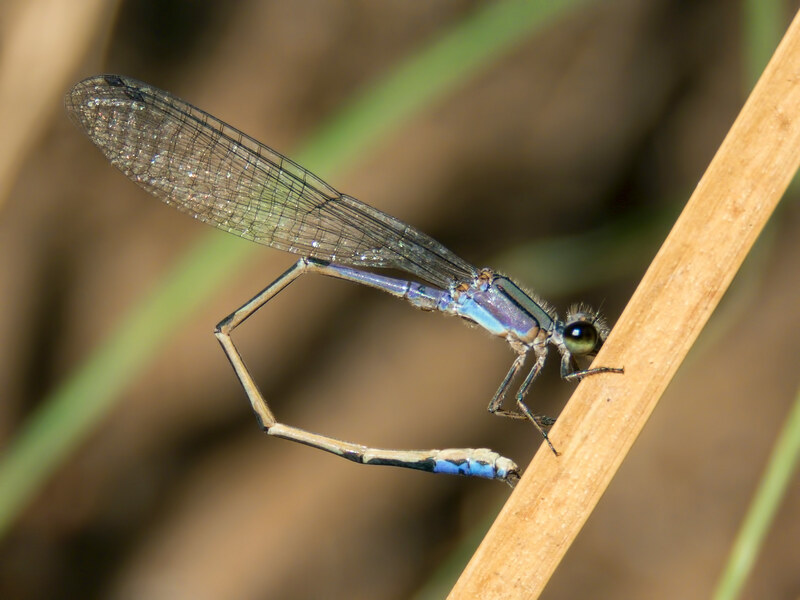 The Neotropical Bluet was not discovered in Arizona until 2010 (http://azdragonfly.org/news/new-arizona-species-neotropical-bluet-enalla...) and had until now been found at four locations in the state - most recently in Queen Valley in Pinal Co. (November 2016: http://azdragonfly.org/news/neotropical-bluet-enallagma-novaehispaniae-p...). 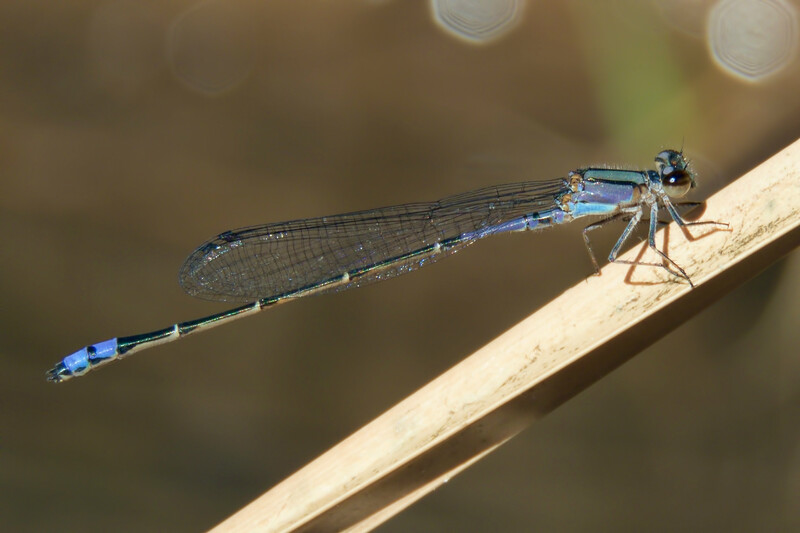 On 12 November 2016 a male was observed along the Gila River at Kelvin Bridge, Pinal Co. - see photos below. This record documents a fifth location for this species in Arizona.